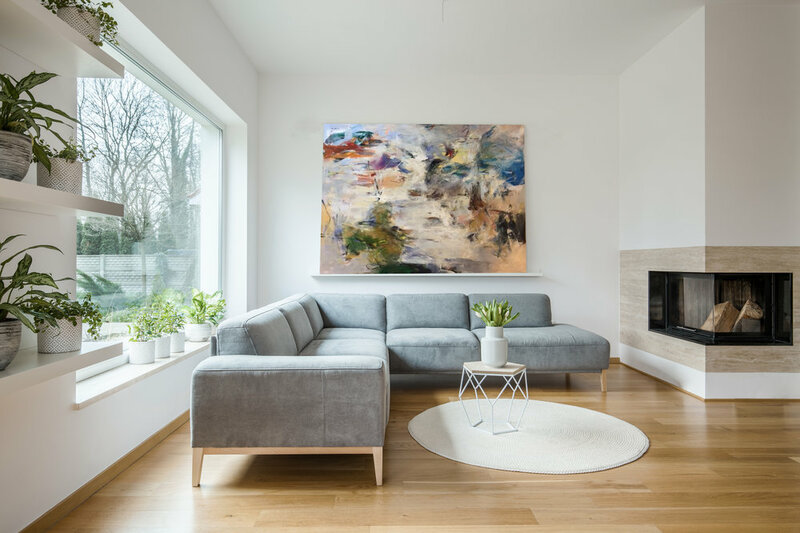 Whether you’re an experienced art connoisseur or purchasing art for the very first time, there’s always something to be learned about the art buying process. Unlike other purchases you’ll make throughout your lifetime—cars, homes, appliances, etc.—art’s sole purpose is to be seen and loved. Because its value is derived almost exclusively from its aesthetic appearance and sentimental importance, art must be approached with a different type of pragmatism than your other everyday purchases. The good news is, you only need one qualifier in order to purchase art: you have to want to! Check out these quick tips for improving your art buying experience. Buy art that brings you joy. Whether from the color, style, texture, subject, or the memory that surrounds its purchase, art should make you happy. It may sound simple, but it holds true. Art should bring contentment to your life and to your home. 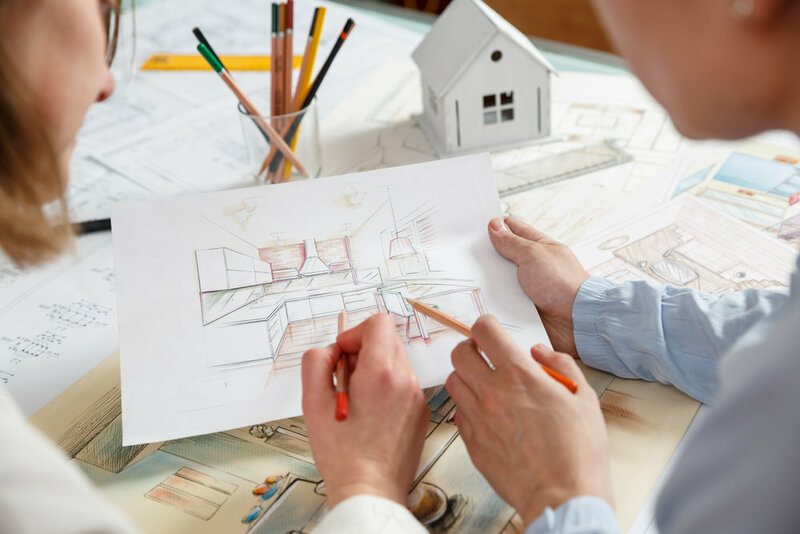 When beginning a design project, include art in the plan and budget. Art shouldn’t be an afterthought! If you start with art, you’ll provide a catalyst for color and style and truly make your space special. Don’t forget the frame! Beautiful framing is the jewelry on a piece of art. Well-designed custom framing makes your art complete. Want to keep it simple? The addition of a float frame to a canvas is the perfect touch for a clean and sophisticated look. Always ask for conservation materials to ensure your art is protected to stand the test of time. Your locally-owned frame shop is a great resource. Get out an enjoy the experience of buying art! Visit local galleries in your neighborhood and make a point to visit galleries during your travels. Think of art as a gift for birthdays, anniversaries, or weddings. Write a note on the back with the date so that that the memory surrounding its purchase will live on for years to come. If you see a piece you love, buy it! It may not be there when you go back. 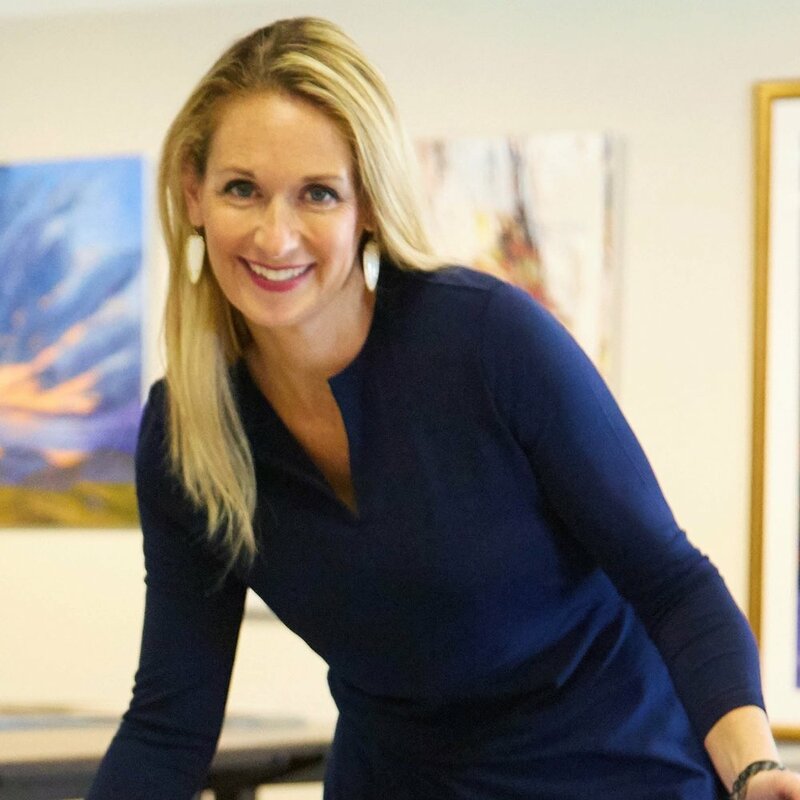 In a world full of mass-produced home décor and big box stores, it is your local gallery that provides the unique experience of buying something truly one of a kind for the home. For the best selection of fine art and custom framing in the Kansas City area, check out Prairiebrooke Gallery in Downtown Overland Park. Whether you’re looking for that special piece for your home or trying to up your office’s interior design game, we’ve got you covered. Give us a call or schedule an appointment to get started!